United Airlines has one of the most popular frequent flyer programs in the U.S., and there are some great ways to earn United miles for award flights. In fact, the number of ways to earn miles with the United MileagePlus program is almost overwhelming, but the following is a simplified list to get you moving in the right direction. Unlike transferable points programs such as Chase Ultimate Rewards, you do not need a particular credit card to participate in United’s MileagePlus program. Your MileagePlus account is your key to earning United miles whether you’re dining out, shopping, flying, or using a co-branded credit card. To sign up and start earning miles, simply visit United’s website and create your account. Once your account is set up, you’re ready to go. So let’s dive in to the best ways to earn United miles! If you really want to earn tons of United miles, the strategic use of credit cards is going to be your key to success. From transferable points to earning United miles directly through co-branded credit cards, you have several options. Without a doubt, your best option to accumulate United miles is to transfer Chase Ultimate Rewards. Points are transferred to United at a 1:1 ratio, they’re easy to earn and there’s no limit to how many you can transfer. To participate in the Ultimate Rewards program, you just need a card that’s linked to the program. Whether you are looking for a personal card or a business card, Chase has you covered with each earning Ultimate Rewards points. Regardless of your spending habits, you’re bound to find a Chase card or 2 that work for you. Many of their cards also come with hefty sign-up bonuses to get you started quickly. Additionally, each card has bonus categories that will allow you to earn points on your everyday spending at an even faster pace. Hot Tip: Find out how you can earn 100k+ Ultimate Rewards points in just 90 days! After cards that earn Chase Ultimate Rewards, the next best options are Chase’s co-branded United cards. The United Explorer℠ Card earns 2 miles per dollar on purchases with United, hotels and dining, and 1 mile per dollar on all other purchases. The United Explorer℠ Business Card is very similar, but it also earns 2 points per dollar at gas stations, office supply stores, and restaurants. While these cards don’t have as many bonus categories as Ultimate Rewards cards, they do provide a complimentary checked bag and priority boarding when flying on United. Additionally, if you fly United regularly, these cards can help you earn up to Premier Platinum status. Spending $25,000 on these cards waives the Premier Qualifying Dollar (PQD) requirement when earning Silver, Gold, or Platinum status. The PQD requirement is not waived for United 1K status. The Chase United MileagePlus® Club Card and the Chase United MileagePlus® Club Business Card also earn 2 miles per dollar with United, but they earn 1.5 miles per dollar on all other purchases. These cards also come with 2 free checked bags and Premier Access: priority check-in, airport security lanes, boarding, and baggage (where available). These cards are more useful for the perks than their earning potential. Hot Tip: Check out 12 valuable benefits of the United Explorer℠ Card for a deeper insight into this rewards card. As of June 1, 2018 only the business card offers a big spend bonus miles. Big spend bonuses are granted when you meet a large spending requirement; they’re different from a sign-up bonus that must be reached within the first few months of signing up. In the case of the MileagePlus Explorer cards, cardholders must reach a minimum of $25,000 within a calendar year to earn an extra 10,000 MileagePlus miles. Maybe you’re not a big spender, but you may be making some large purchases in the coming months. Plan out your spending accordingly, and you might find it easy to meet the minimum for earning a big spend bonus. Check out Upgrade Your Earnings: How to Earn the Most Miles to find out some general tips for earning points/miles. Every couple of months or so, Chase runs a limited-time promotion where cardholders can refer a friend to apply for the United Explorer℠ Card. The option to send invitations to your friends is very easy. If the person you invite is approved and makes a purchase using the card within 3 months, then you will earn 5,000 bonus miles. These limited time refer-a-friend promotions can be one of the best ways to earn tons of United MileagePlus miles. Check to see if there is a promotion currently going on for your card. If so, enter your card details on the Chase website to get your referral link! You can earn Marriott points and transfer those to United at a transfer rate of 3:1.1. Plus, for every 60,000 Marriott points that you transfer, you’ll receive an extra 5,500 United miles bonus. Before you get any of these credit cards, you can start earning United miles by shopping online and dining out. However, using one of the cards above can really boost your earnings! Shopping portals are a great way to earn extra miles on purchases you were going to make anyway. 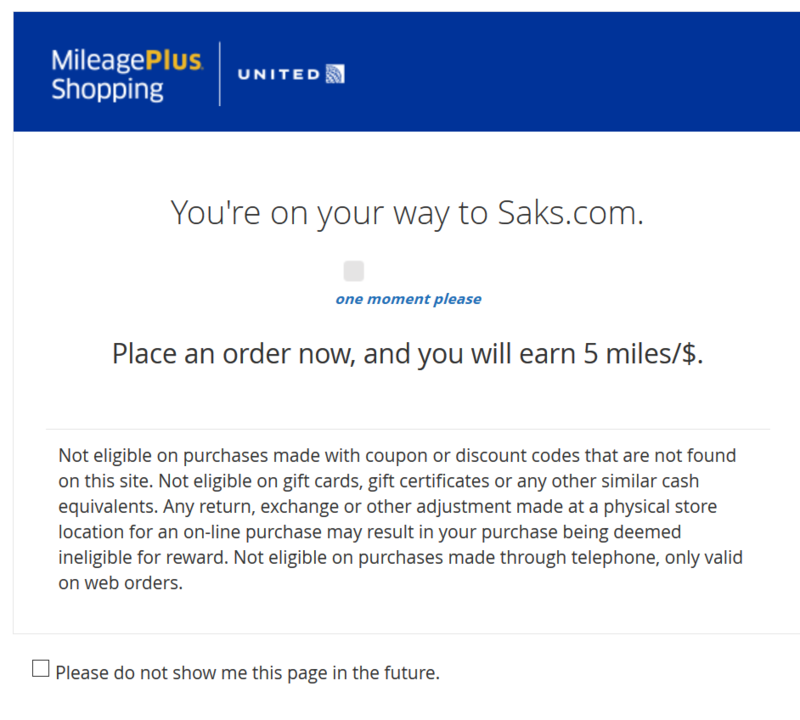 You can earn United miles through the United MileagePlus Shopping portal. All you have to do is log in and start shopping. There are over 850 MileagePlus retailers participating in the portal. Below is an example of a few of retailers and the kinds of earnings you can expect to find. Occasionally, a retailer will have a special bonus. For example, the Wall Street Journal once offered 800 miles for any order placed online at the WSJ store. With subscriptions starting as low as $12, that was a good offer! Once in the United MileagePlus Shopping portal, you will be redirected to the selected store’s site to finish your shopping. Keep an eye out for limited time promotions that offer even more bonus miles at your favorite stores. They will be featured rather prominently on the site and under the Offers section. Take special note of the ones listed as expiring soon! Use the MileagePlus X app on your smartphone to take advantage of extra United points earning opportunities. There is a bonus shopping mall tool with United called MileagePlus X. Smartphone users can stack miles by using the MileagePlus X App on purchases. The app offers exclusive bonus earnings of up to 5 miles per dollar at stores and restaurants. Miles earned through the app are in addition to bonus miles you earn in other ways. When you make a purchase in the app using your United MileagePlus credit card, you will earn miles from your card and from the app. The MileagePlus X App is downloadable through the iTunes and Google Play stores. If you have one of the MileagePlus credit cards, you will get a 25% boost to the miles you earn through the MileagePlus X App! Dining programs offer bonus miles when you dine at participating restaurants. You can sign up for the MileagePlus Dining Program for free. You’ll earn up to 5 miles per $1 you spend at the restaurants through the MileagePlus dining program. You can also earn miles for special bonus offers (usually at sign-up). The MileagePlus Dining Program offers bonuses from time to time, so it’s worth checking out whether you can earn any extra miles this way. For example, at one time they offered a chance to earn up to 7,000 bonus miles for signing up, spending $30 or more at your first restaurant, and completing a short review within 30 days. 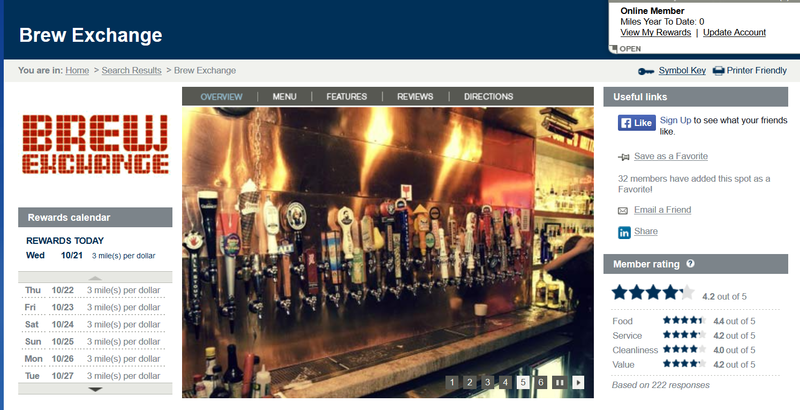 Sign up for MileagePlus Dining and get access to earn extra miles at places like the restaurant featured above! If you have a big group outing coming up, pay the bill on your registered credit card at a participating MileagePlus restaurant. This strategy will help you reach the additional spending bonus in no time! Hot Tip: Once you’ve signed up through the portal, you can register any credit card (not just a United one)! By using the Chase Sapphire Preferred® Card or Chase Sapphire Reserve®, you’ll earn the most miles possible. If you like going to music or theater events, then MileagePlus has a great way to earn miles when you buy tickets for events. With Audience Rewards, you can earn 50 to 2,000 miles per ticket. Just register with the program using your MileagePlus number, search for tickets, and make your purchase to earn bonus miles right away. Normally, you receive 2 miles per dollar spent in the store, but occasional promotions will get you extra miles. We definitely focus on how you can redeem miles for travel. But if you happen to have some paid flights or hotel stays in your future, you can of course earn some United miles on them too! Not surprisingly, you can earn miles by flying on United. Maximize the number of miles you’ll earn when you fly with these tips. Even without these cards, you’ll earn miles for flying as MileagePlus member. If your flights are operated by United/United Express or your tickets are issued by United (ticket number starts with 016), then you will earn miles based on the fare. 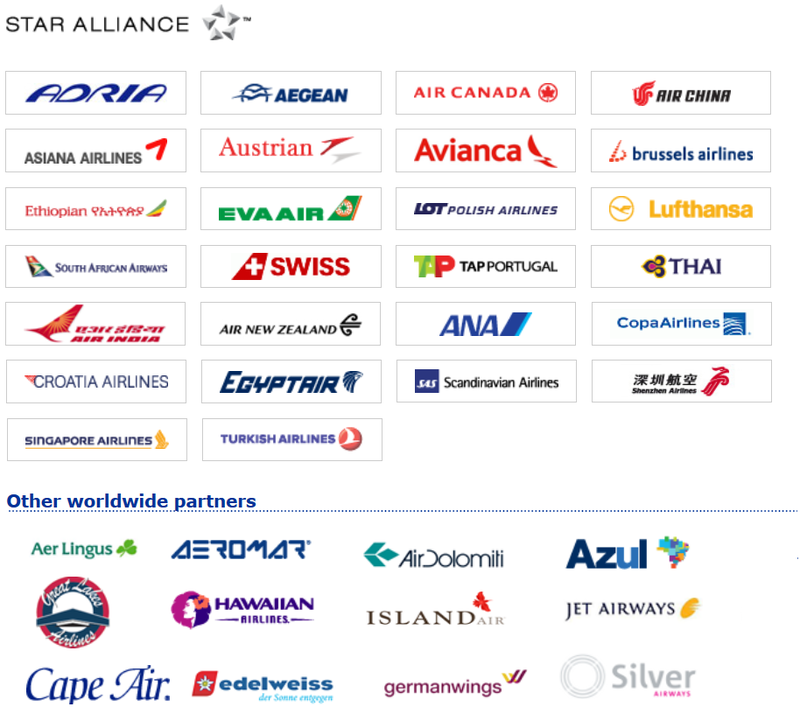 All flights operated by partner airlines or Star Alliance members with tickets issued by an airline other than United will earn award miles based on the flight distance. The award miles earned on these tickets will also depend on the fare class. Go to United’s website to view United MileagePlus miles earned on each partnering airline. 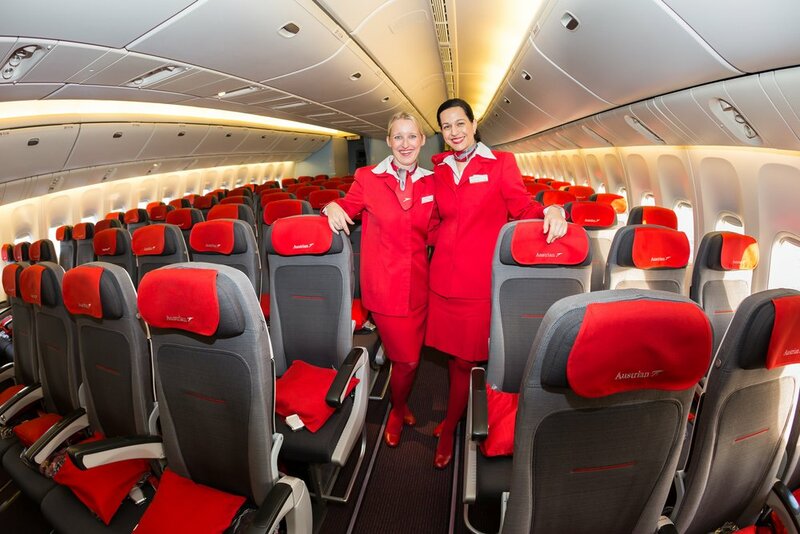 There are only a few restrictions to earning miles on flights. Miles cannot be earned on MileagePlus award travel, charter flights, or reduced-rate tickets (see United for more restrictions). Flying is not the only way to earn United MileagePlus miles when you travel. If you’re going to need transportation, take a look at the ways you can earn miles. Amtrak rail service is a great option on this list. Now you can take Amtrak to over 500 destinations across the United States and earn miles for your coach or business class ticket! The high rate of 750 miles earned through Amtrak is applicable when you book a first class segment on Acela Express trains between New York’s Penn Station and Boston or Washington, D.C.
Book with United Airlines hotel partners and earn extra miles for your stay! 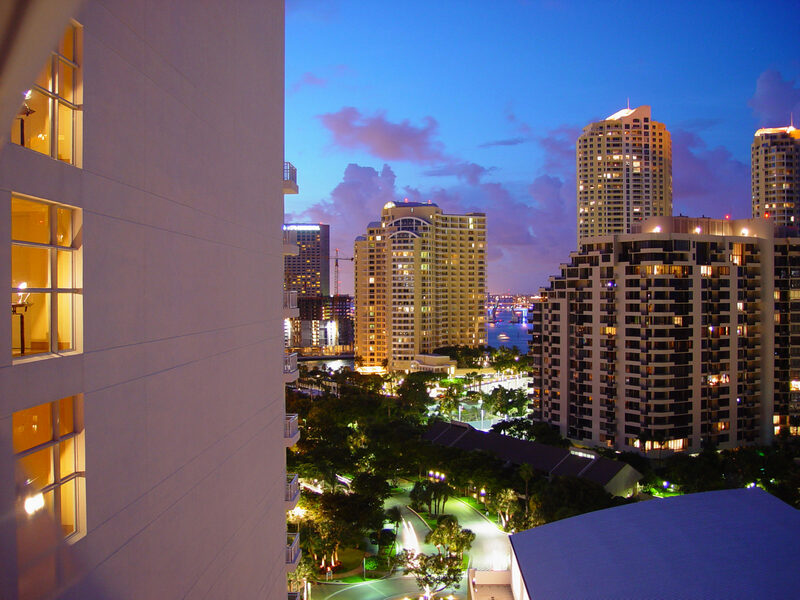 Pictured is a hotel in Miami, FL. 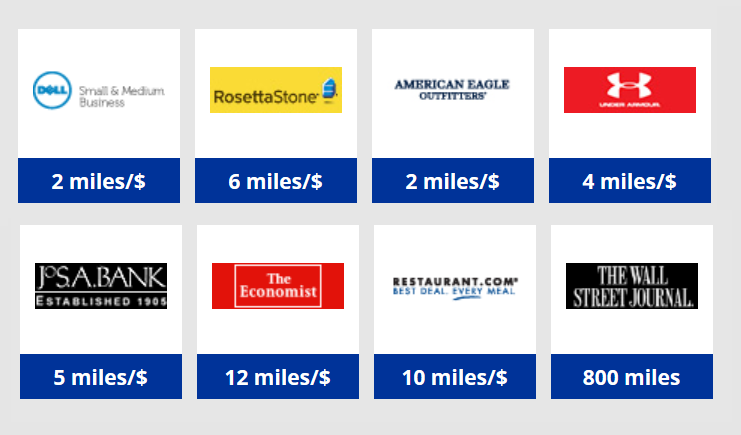 United MileagePlus has a tremendous number of hotel partners. 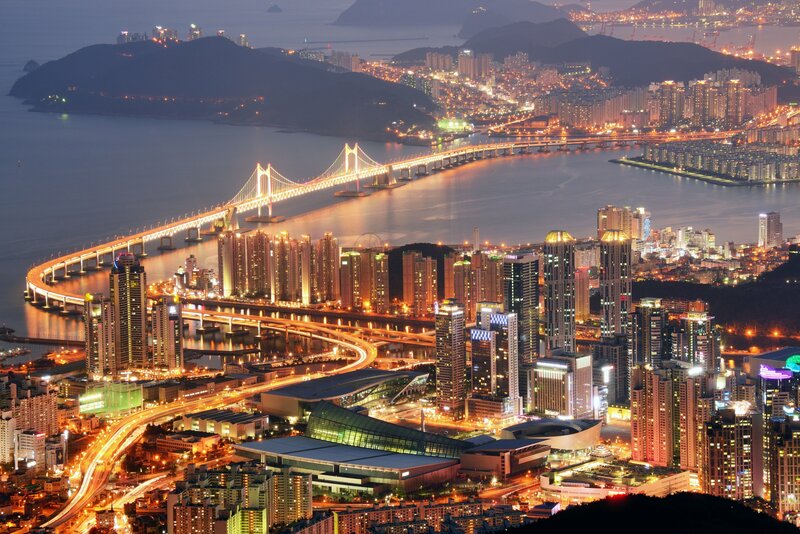 All of these offer varying amounts of bonus miles calculated by each dollar or night spent. You can find all hotel partners listed on United’s site, but here’s a consolidated list. *Rocketmiles is an online hotel booking agency with thousands of hotels and resorts to choose from worldwide. If the list above does not suit you, perhaps one of the partnering rewards programs will. MileagePlus has partnered with numerous hotel rewards programs covering hundreds of other hotels and resorts around the world. For even more ways to earn points with hotel partners, you can open up hotel credit cards and transfer the points you earn to United MileagePlus. However, this should be a last resort as the transfer rates from these cards are horrible. You’re better off using these hotel points for hotel stays! Search for great vacations combining flights, hotels, transportation, and activities at United Vacations. Use your United credit card when you purchase your vacation and earn a total of 2 miles per dollar spent. Points earned from these packages vary depending on the combination, location, and dates you desire. There’s a great list of vacation ideas with promotional codes aimed to earn you a set number of miles on the offers page. United Cruises is a fabulous way to earn more frequent flyer miles while taking another type of vacation! Cruises all over Europe, the Caribbean, South America, and off the coasts of the U.S earn some huge miles bonuses. You can even earn up to 35,000 miles on all cruises! Scroll down on the main page of the United Cruises website to find a list of special deals that will add even more to the everyday miles offer. 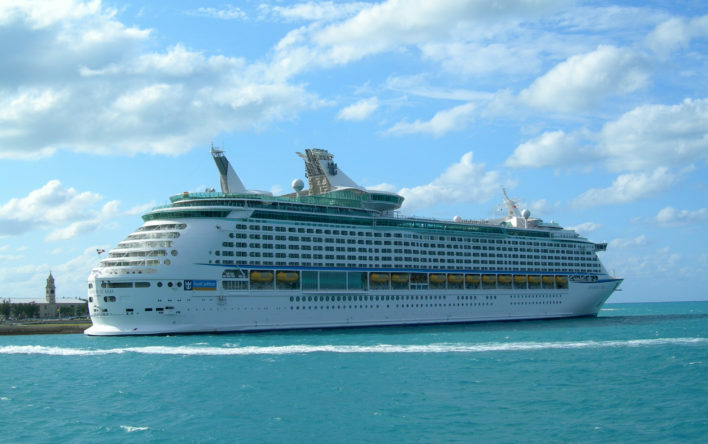 Some cruise lines will earn you an extra 25,000 miles for a total of 50,000 miles! The following are a few unique services and products related to your travel experience. They each have bonus miles offered in partnership with MileagePlus and are worth taking a look at (especially if you’re a frequent traveler). Register for Thanks Again with your MileagePlus number and the credit cards you will be using to make purchases. In addition to the usual miles earned on everyday transactions, participants can qualify for an additional 5,000 miles if they spend $1,000 through the program in 1 calendar year. United MileagePlus has partnered with lots of other companies to give you many different ways to earn extra miles. The National Foundation for Cancer Research was started in the 1970s to support cancer research and educating the public about prevention, early diagnosis, better treatments, and finding a cure for all types of cancer. 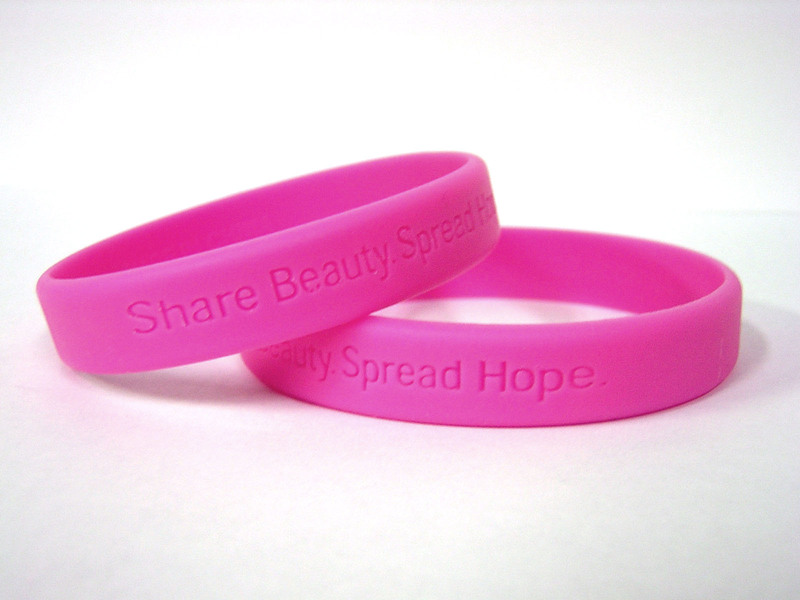 MileagePlus participates in the “Fly to Find a Cure” program to encourage members to donate to the cause. You can donate to this wonderful organization and earn MileagePlus miles in return. Donations of $25 or more will earn 1 mile per $1 spent. Make a donation and the miles will post to your account in 4-6 weeks! The following are some great ways to earn additional miles through services for your home. Be careful: the cost of these services may not outweigh the benefits in the end! Figure out what better offers you can get for similar services in your area, and then decide which one makes the most sense for you. 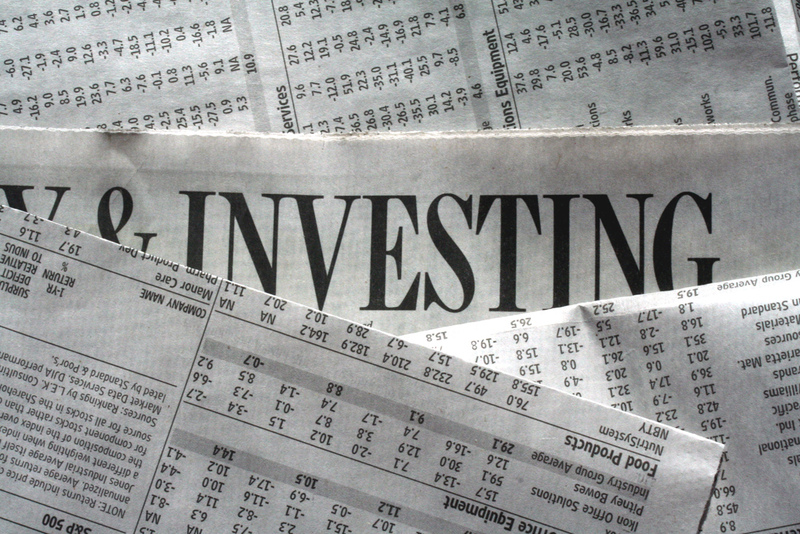 United MileagePlus often has partnerships with companies in the personal finance and security services world. These services can help you earn extra miles when you sign up via the links provided or mention your MileagePlus number to an agent. Consult a financial advisor before making any decisions, especially with any providers that are connected to your personal finances. It’s one thing to earn lots of extra miles using these options, but quite another to end up with a new account or loan for which you could have gotten a better rate elsewhere! Did you know there are data collection companies out there eager to get your marketing opinion in return for miles? All you have to do is sign up for free and fill out a few surveys or watch a few advertisements and give your opinion. 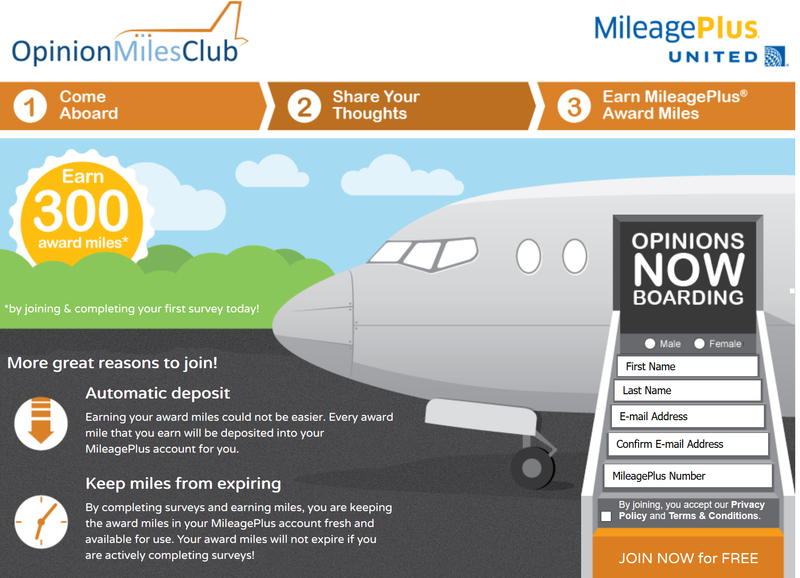 United MileagePlus has teamed up with Opinion Miles Club to offer you this super easy way to earn a few extra miles. These are good options if you need to keep an account active or earn a few more miles for an award ticket. Buying United miles should be left for times when you need to top off your MileagePlus account to book an award ticket. United occasionally offers bonuses for purchased miles, and if you can get them for a lower cost than their redemption value, you’ll come out ahead. The Chase Ultimate Rewards program is the best way to earn United miles thanks to their higher earning rate and 1:1 transfer ratio. Paired with a MileagePlus credit card, you can earn some serious miles and fun perks. To top it all off, you can earn tons of extra miles shopping and dining out thanks to United’s partnerships. Before you know it, you’ll be booking your next award flight with United miles! United’s points program is called MileagePlus. The points you earn, redeem, and transfer are United MileagePlus miles. Which credit cards earn United miles? You can earn miles for United MileagePlus with the United Explorer℠ Card, United Explorer℠ Business Card, Chase United MileagePlus® Club Card, and Chase United MileagePlus® Club Business Card. MileagePlus miles can also be earned by transferring from Chase Ultimate Rewards cards. These include the Chase Sapphire Preferred® Card, Chase Sapphire Reserve®, Chase Freedom Unlimited®, Chase Freedom®, Ink Business Preferred℠ Credit Card, and Ink Business Cash℠ Credit Card. What are United MileagePlus miles worth? The value of United MileagePlus miles depends on where you are redeeming your points. It lies somewhere between 1 cent per mile and 2.5 cents per mile depending on where you would otherwise go to spend your money. At 2.5 cents per mile, that’s like getting a $100 ticket for the equivalent of about 4,000 United miles. How do I transfer United MileagePlus miles to a spouse? Sign in to your account at united.com and hover over MileagePlus in the navigation at the top. Choose Buy, Transfer, and Give miles and then select the “transfer miles” button. Enter your account number and password again. Then fill out the information on the loaded page to transfer United miles to anyone who also has a MileagePlus account. Who are United MileagePlus partners? United Mileage Plus program has several airline and hotel partners. When do United MileagePlus miles post in your account? United miles should post to your account within 3-7 days. 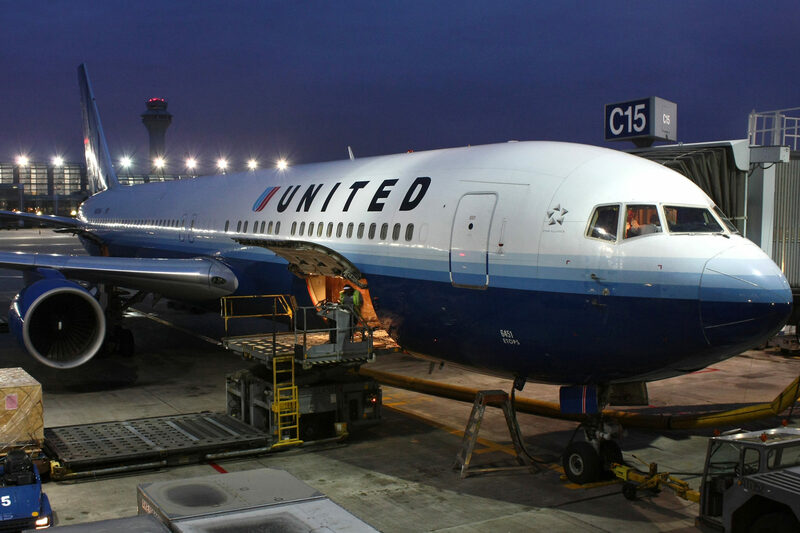 Are United MileagePlus miles refundable? Yes, but a $150 fee per traveler may apply. You can cancel a trip and get a redeposit of miles online. When do United MileagePlus miles expire? United MileagePlus miles expire after 18 months of inactivity. Your account will not expire for 18 months from the date of your most recent activity. Simply earn or redeem miles a minimum of every 18 months to keep your account from expiring. After cancelling a UA explorer card, how long to wait to apply for a new card and get 40,000 frequent flyer miles? You’d need to wait 24 months from the date you applied for your United Explorer Card (not from the date that you cancel) if you were looking to sign up again and get the bonus. You wouldn’t be able to avoid a drop in your credit score completely if you decide to cancel and then reapply. However, the drop is only temporary and will likely restore after 3-4 months of keeping all your accounts in good shape. So, I wouldn’t worry about this. The only thing to consider is if you’ve had this card for many, many years – then canceling will bring down your “average account age” across the board. If you’ve only had the card for a couple years, I wouldn’t worry much – but if you’ve had it for 5 years then I’d strongly consider if the points are worth the drop in average account age for you. Hope that helps. Unable to find the newest promotion United.com/2018BonusMilesOffer site? Looking for the highest earning Mileage Run trips (a list of cities, countries from SFO). Hello JLiz, looks like you’re ready to earn a lot of United miles. It would be very difficult to create an entire worldwide list of the best mileage runs from SFO without investing a lot of hours in research. We also do not know your preferences as to which class you prefer, your budget,etc. I would go to google.com/flights and limit your search to Star Alliance carriers. You can then input the dates you prefer, look at the explore maps and find the flight that suits your budget. You can use sites such as milecalc.com to estimate the amount of miles flown. Once you have found a flight, access the United.com site for earning charts. If the flights are on partner airlines, for example, you’ll want to match up the fare class with how many miles you’ll be earning. Hope this helps.